"An important study for all performers concerned with the relevance of the five-course guitar. 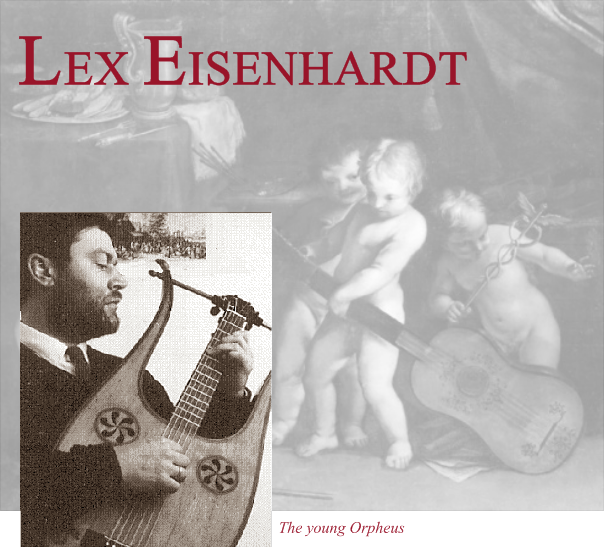 (...) The biggest virtue of Eisenhardt's book is its careful, thorough analysis of the complexities encountered when performing solo music for the five-course guitar. 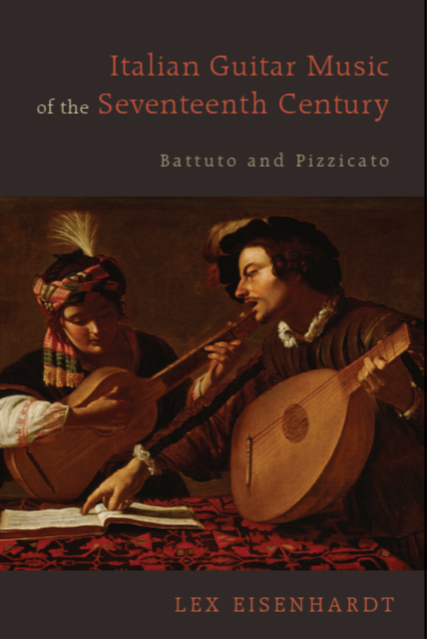 It also goes a long way towards addressing the implications of stringing choice and instrumental technique for the performance of a vast repertory - comprising some 180 printed and manuscript sources of solo music, plus more than 250 sources of vocal music with alfabeto from Italy alone - the bulk of which remains unknown to the modern listener."